Please be informed before starting to read the blog. The ISP DONOT promise or commit any speed to the customers, no matter even if its a business customer paying in 5 figures. Internet isn’t something in real, which needs a promise or commitment. Its just the connectivity between you and the international or national servers, thats it. And for broadband, its clearly mentioned always, “SPEEDS UPTO”. Your internet speeds depends on many factors like load on the load, traffic on the node, etc etc. This tutorial is basically for users who are on Windows 7 or Windows 8 or 8 or Windows 8.1 or Windows 10. There is a bad habit in most of the indians internet users, who keep on calling the ISP customer care complaining about slow speed, while the connection is actually perfectly fine. This is the lack of knowledge and know-how of our internet users. If you have multiple computers, then your only way to test your speed is by connecting only one computer to the ISP’s cable. So follow the below steps before calling the customer care or emailing to the support. NOTE : If after doing all the below steps, still you find the connection lagging, then send an email to support@jetspot.in and our on site team will visit you during the working hours and check for you. 1. First check, whether your computer is using any bandwidth or not. You can goto task manager by clicking on ALT+CTRL+DELETE and click on NETWORK column. If its showing any figure more than 0%, that means, your connection is already been used. So, first job is to finish or stop that activity. 2. So, once are sure about no bandwidth usage as shown on step 1, next step is to goto www.speedtest and do a speedtest. 3. 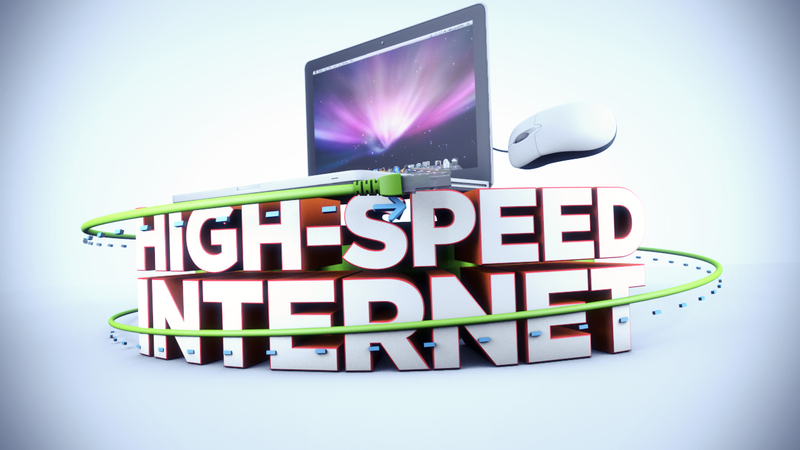 Now the best method to see, if your internet connection is really working and reaching the perfect speed or not. Simply open www.youtube.com , play any long video in FullHD 1080p mode and then click on ALT+CTRL+DELETE and goto performance tab. On the end, you will see ETHERNET option. If you are on WiFi, then you will see the WiFi tab. Simply look at its figures on the right. If it shows perfect, that means your internet connection is perfectly fine!